Stock Grip: Above average condition, light wear. 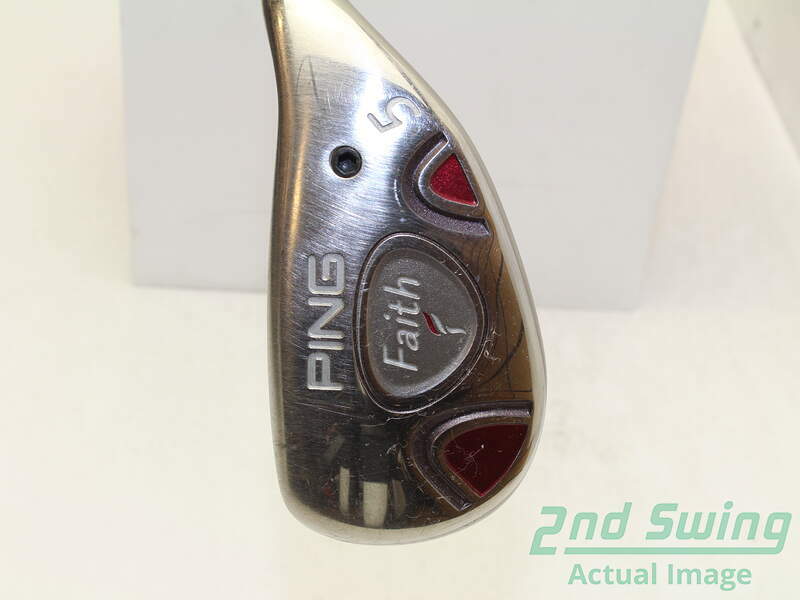 Every golf club sold by 2nd Swing is guaranteed to be 100% authentic. We value giving our customers the best selection in quality golf clubs and equipment. We offer a 110% money back guarantee for any club shipped to you that is determined to be counterfeit. We take actual photos on every used item we sell, so you know exactly what you’re getting. We take real photos, not stock photos. What you see is what you get. Our photographers make sure you get the right idea of what you’re buying, so there are no surprises when you receive your items. Free shipping options are available. Flat rate shipping is only $9.99 for domestic ground shipments. We offer free shipping on all New Club purchases as well as free domestic ground shipping for purchases over $200. New Ping products excluded. 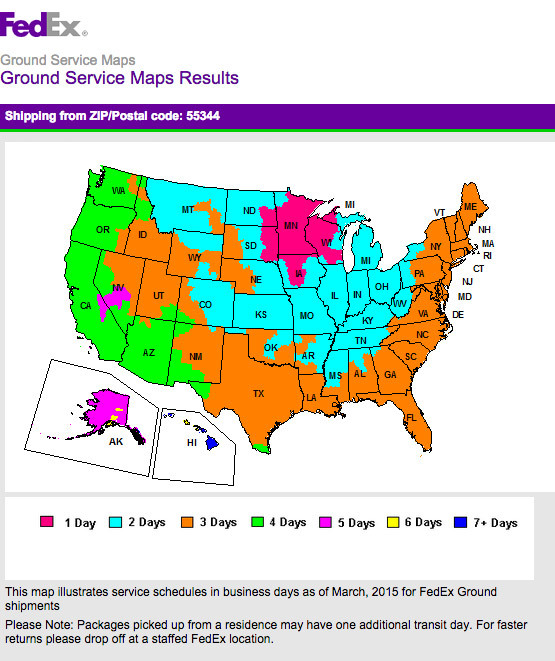 We offer a flat rate shipping fee of $9.99 on all ground shipping in the United States. We also have a flat rate shipping fee of $4.99 for headcovers, apparel and other golf accessories. This fee does not change according to your total purchase price, so take advantage of this deal! Used items are covered under our 90 day limited warranty program. 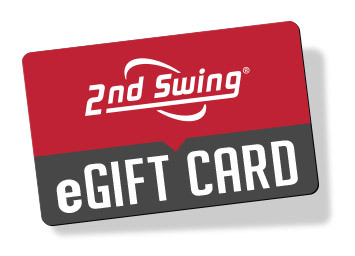 Any used item purchased from 2nd Swing comes with a 90 day limited warranty. Warranty claim decisions are under the 2nd Swing’s discretion, and new clubs are often covered under manufacturer warranty. Please don’t hesitate to contact us with any questions or issues you may have. We offer the highest trade-in price on your used clubs. Guaranteed. Trading in your clubs with 2nd Swing is simple! 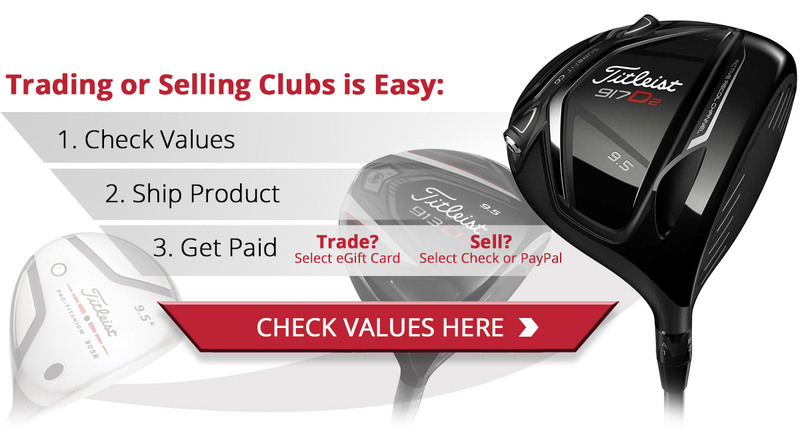 You’ll receive a better price for your clubs trading them in versus selling them. There’s no limit on how many items you can trade in; we buy all major manufactures, and we give you higher than market value for your used clubs. Our quality trade in program is part of what sets us apart from the rest. Not satisfied? Bring or ship your clubs back within 30 days for in-store credit. Used items bought in-store can be brought back to our two retail locations within 30 days for in-store credit. New items bought in-store can be brought back within 14 days for a full in-store credit, or within 30 days for a 20% restocking fee. Used items bought online can be sent back within 14 days for a full refund, or within 30 days for store credit. New items bought online and returned within 7 days can be sent back for a full refund. New items bought online and returned within 30 days will be charged a 10% restocking fee. Customize every club you purchase to fit your personal needs. At 2nd Swing we provide our customers with the opportunity to customize any golf club you buy to fit your personal needs. Customers have the option to customize the length, grip, loft, lie, and shaft so that the club you buy is the perfect club for you. Get fit for the right clubs or call in to discuss your game with our award winning service team. Our trained fitting professionals are ready to help you find the golf clubs that best fit your swing. Each golfer is unique. We’ll help you find the right clubs for your individual swing. We’ve been named “Golf Digest Top 100 Club Fitter”and “Fitter of the Year” multiple times by Ping, Mizuno, Bettinardi, TaylorMade, and Cobra, so we pride ourselves in giving our customers the highest quality fitting experience.